As you can see, the year 1888 marks an important year in German history. 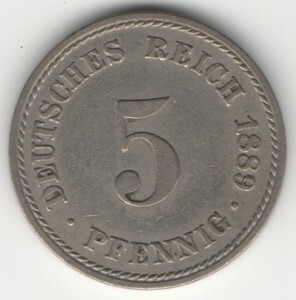 It is the so-called 'Dreikaiserjahr', translated 'Year of three Emperors'. 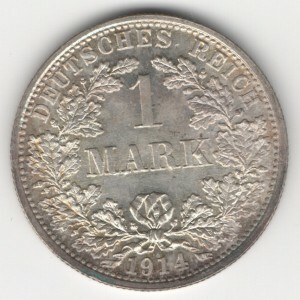 The coins that were minted in Germany between 1871 and 1918 are diverse and fascinating. 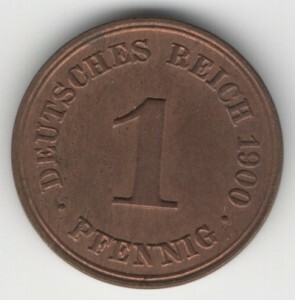 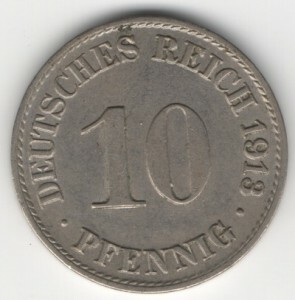 After the standardization of nominals (100 Pfennig = 1 Mark) smaller values got a coherent design. 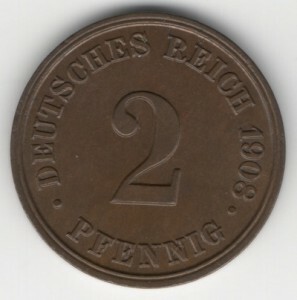 Nevertheless, the Empire was still a confederation of many different kingdoms and duchys. 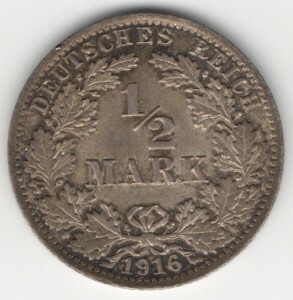 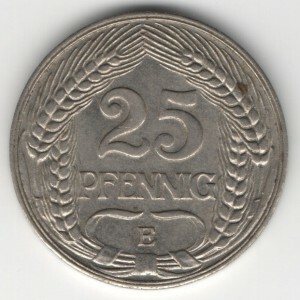 Therefore, coins with a denomination of 2 Mark, 5 Mark, 10 Mark and 20 Mark (later also 3 Mark) were minted in many different varieties by almost every respective part of that confederation. 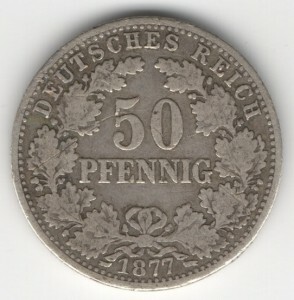 Those larger denominations are listed on the page 'German States'.